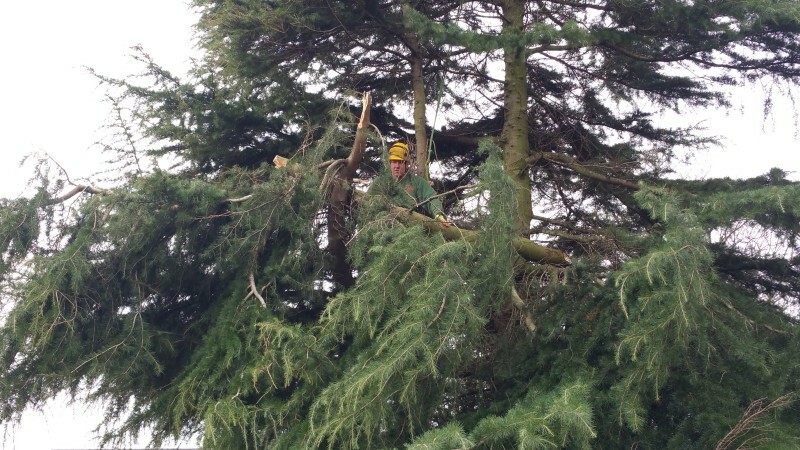 Looking for a passionate and experienced Leeds tree surgeon? We are a fully qualified team of Tree Surgeons. Based near Leeds, Also covering Harrogate, York, Selby and Wakefield. Dedicated arborists who cover all forms of tree work from dismantling the largest of trees to pruning garden fruit trees. 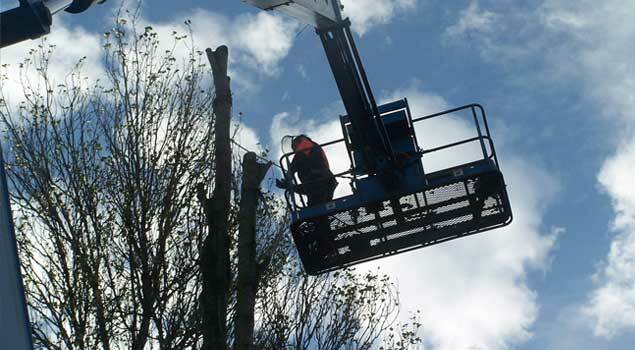 Our fully trained staff are competent in all areas of tree work. Professionally qualified in arboriculture through Askham Bryan collage. In addition all NPTC (City & Guilds) certificates of competence required by the HSE to carry out work commercially are held. We deliver exceptional quality of workmanship whilst still being competitive on price. 100% Customer satisfaction is our aim, regardless if its a small domestic job or large commercial contract. ICS Tree Sevices Ltd is fully insured, carrying £5 million public liability and also £10 million employer liability. Our professional indemnity insurance covers all consultancy work therefore offering our customers reassurance. Especially relevant, we advise all domestic clients to make sure they see proof of this whoever they engage to carry out tree work. During our initial site visit we will discuss your requirements, working to your specification. However we do like to follow industry and Arboricultural good practice and always try to adhere to BS3998/2010 (British standards for tree work) wherever possible. We may offer you advice on alternative ways to achieve the desired end results for your trees, therefore practicing our trade well and providing a high standard of workmanship! Prior to the commencement of any tree work, all trees are checked by ICS Tree Services Ltd for Tree Preservation Orders (T.P.O.’s) and whether they are located within a Conservation Area. Consequently we will deal with all necessary paperwork and forms required to requested permission to prune, or in more severe cases remove these trees. Tree services we offer include. Tree Surgeon Leeds/Harrogate/York/ Selby/Wakefield Contact us.